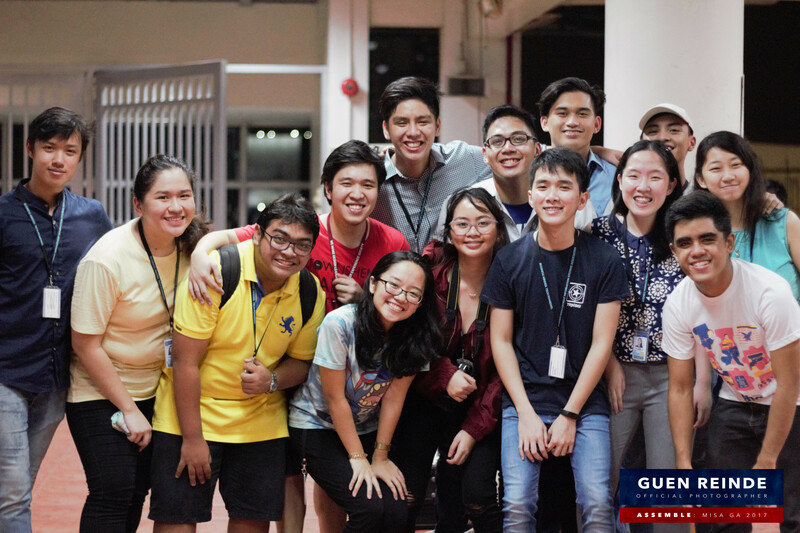 General Assembly is an annual event that aims to welcome and integrate MISA members into the organization. It features activities. It features fun-filled activities that aim to make MISA feel like home.